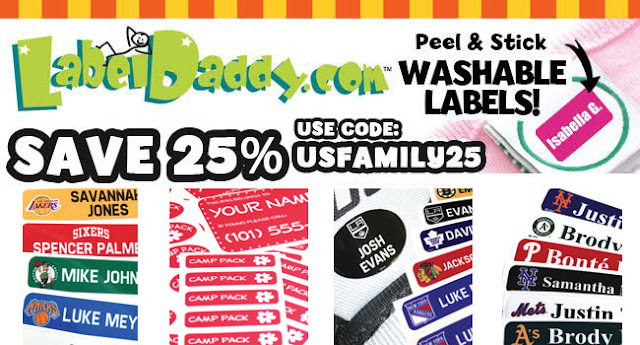 Here at ChiIL Mama, we've partnered up with Label Daddy for years now. They're our go to solution for getting lost items found again. And they have fun sports team logos, cartoon characters and more. These labels are washable and hold up well. Check them out at a discount. Disclosure: We have been compensated with product or payment for sharing this discount with our readers. As always, all opinions are our own.